Dimensions of the Banners are 120cm in Length x 30cm in Height. Perfect. Fast delivery. Great service. Thank you for the free sticker. My son loved it. 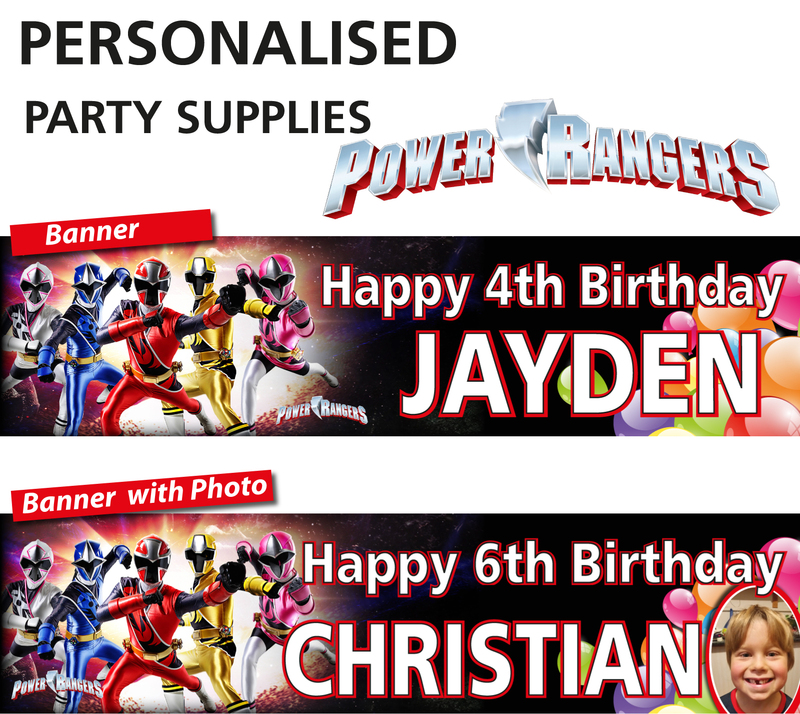 Click the button below to add the Personalised Power Rangers Party Birthday Banners Decoration to your wish list.